Clare Pooley and one of the countless good points she brought up revolves around the public perception of sobriety and not drinking alcohol. I’m paraphrasing, but she laments about how quitting smoking is viewed as this triumphant act. It receives a pat on the back and admiration. But sobriety? Quitting alcohol! You may as well have grown a third eye. I might add, is not very much (4 drinks or more in a single session for women or 8 or more drinks per week), we still seem to accept alcohol and getting drunk as the norm. To not drink alcohol is an oddity or a sign that you are somehow broken. It sparks whisperings of super secret words like “alcoholic” or “addict.” You’re now the subject of hushed voices. So we hide. We hide online, in private Facebook groups, and anonymous Twitter accounts. And we dutifully recover in private so as not to upset the natural order of things. I suggest we stop all that. People get sober for a variety of reasons, many involving problems that alcohol has inflicted on their lives. Some openly embrace the term alcoholic or addict, and others recoil from such words, even find them offensive. I personally do not think it matters what you call it. At the end of the day, alcohol has done damage to a person’s life and he or she has decided to get sober. Good on them! 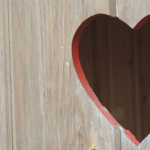 The impact of that damage ranges in severity as does the path towards sobriety, but what we all have in common is that we’ve come to realize that alcohol does not serve any beneficial purpose in our lives and we’ve done something about it. This includes the number of people who don’t drink simply for health reasons. They maybe never had a “problem” with alcohol, but they’re training for a marathon or trying to lose weight or start a business, and intoxication or alcohol consumption of any sort does not work for them. And then you have the rise of the teetotaling youth who are, in increasing numbers, deciding that there’s no point to drinking alcohol. It’s expensive, they don’t like the effects, and they don’t see it as the requisite social lubricant it once was among older generations. Speaking of the kids, the rate of young people binge drinking or drinking at all has been steadily decreasing over the past couple of decades. Even among those who still drink, the amount of consumption is decreasing. The same study cites that in 2005, 43% of young people reported drinking above the recommended limits. That number fell to 28% by 2015. This trend extends to university campuses where 1 in 5 students in the UK reports abstaining from alcohol completely. It’s important not to let that overshadow the fact that the rest of the students (79%) still believe that getting drunk is part of college life. And it’s not just the young folks. Alcohol consumption worldwide has fallen by 5% since 2000 and with so many young people opting out of booze, that number will only continue to decrease. Alcohol-free living and socializing is slowly becoming more mainstream. One of my personal FAVORITE sober trends is Daybreaker. If you’re not familiar with Daybreaker, I highly recommend checking out their website. These were going on when I lived in NYC, though I never attended because, well I was knee-deep in alcoholism. That’s neither here nor there! The point is that Daybreaker is a fantastic idea and it is spreading like wildfire. It’s an early-morning alcohol and substance-free rave that starts with a bit of yoga then builds into a super cool dance party that serves lovely juice cocktails and healthy bites to partygoers. There may even be some performances by local artists. When it’s all finished, you get cleaned up and go to work (or whatever you’ve got going that day). Check out this video from Elite Daily to see what Daybreaker’s all about. It might seem a little counterintuitive, but sober bars are a “thing” now and they are multiplying. In 2015, the famed Redemption Bar opened up in London offering a healthy alternative for a lovely sober night out. Non-alcoholic pop-up bars like Sans Bar in Austin, Texas have become so popular that some are getting their own brick and mortar establishments. And more are popping up everywhere. They offer cool, creative mocktails, great music (live or deejays) and the exact same vibe you’d get in any other bar – except, no getting wasted and puking in the bathroom. Drinking “me” would’ve scoffed at this idea. Super lame. Who wants to go out to a club or bar that doesn’t have alcohol? But as it turns out, plenty of people do, myself included! It’s actually NICE to have an option to let loose, dance, listen to some good tunes, and eat delicious bar food without having to worry about handling drunk assholes or sloppy “woo” girls. I imagine the bathroom line for these places is much more tolerable (and hygienic). I’m not particularly keen on spending $10 for a novelty mix of fruit juices with seltzer and ingredients I never thought would belong in a beverage, BUT it’s nice to have the option. From Seedlip to Nosecco to Beck’s Blue, more non-alcoholic drink options are making their way onto the scene and there’s no sign of letting up. Personally, I think making craft beer and spirits that taste like booze but doesn’t actually have booze is somewhere between playing with fire and a waste of money, depending on what your “deal” is with alcohol in the first place. However, for many people giving up booze, they are a godsend and I firmly believe to each his own. What’s driving so many people towards the way of the teetotalers? People who study such things have offered a wide array of reasons. 1. Alcohol is expensive and folks don’t have the money to spend on it, especially young people trying to pay for school. 2. Younger people in particular, but a lot of us, are becoming more health conscious. 3. People are better informed about the impact of drinking on mental health, neurological disorders, chronic diseases, and cancer. 4. Cultural factors. 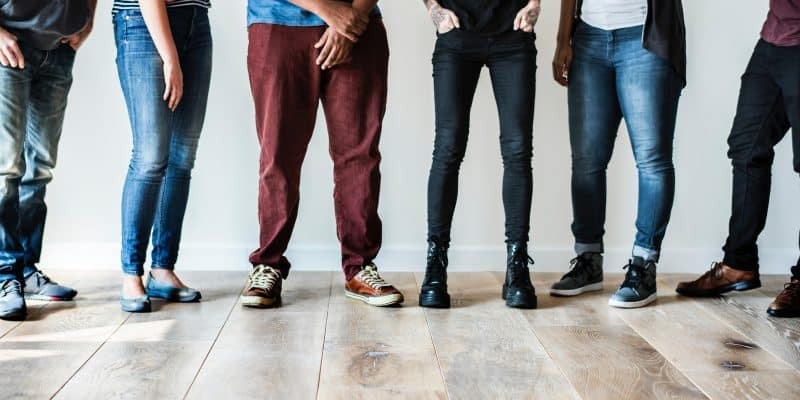 As the world becomes increasingly diverse and multi-ethnic, young people who come from cultures where alcohol is frowned upon are bringing that influence into the mainstream of places like the US and the UK. 5. Younger people prefer to spend their money on other experiences like food and travel. 6. It’s becoming less socially acceptable to get drunk. (As it should be, quite frankly. Wasted people are the worrrrrsssstttt). 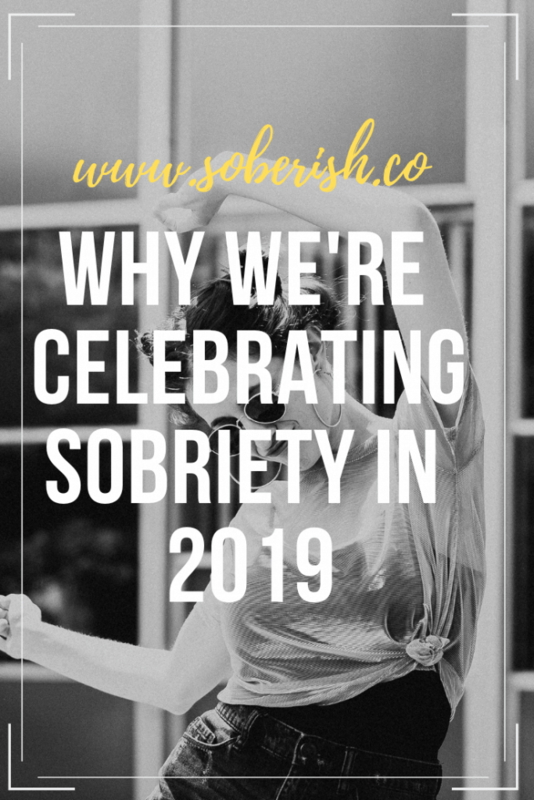 Owning your sobriety is not always an easy task, especially if you’re wrestling with some pretty big demons related to your alcohol consumption. I get it. In fact, I’m STILL on this path with you, struggling to be more confident in my identification as a sober person. On the flip side, it is weird that we accept drinking so much that vomiting on our floor, hooking up with a stranger, or posting a revealing/embarrassing/regrettable video on social media is just par for the course. Why is THAT normal but me opting out not? Alcohol has been a part of the human experience for thousands and thousands of years. Of course, there is a reason for that. Our brains love dopamine and any shortcut to euphoria. Plus, there were some pretty dark days in our human past that I imagine were made slightly more tolerable by a little fermented beverage. There’s no upside to getting drunk anymore and the so-called health benefits of one glass of red wine per day are shoddy at best. I don’t shame anyone for continuing to drink. There are two beers in my fridge and a bottle of whiskey in my cupboard (my husband’s, not mine obviously). But I am suggesting that we be equally bold in our existence. And then that’s that. In the same way that I can easily refuse shrimp (because I don’t like it), I can just as confidently reject a glass of alcohol. It’s not weird. It’s my preference. The night goes on as planned. 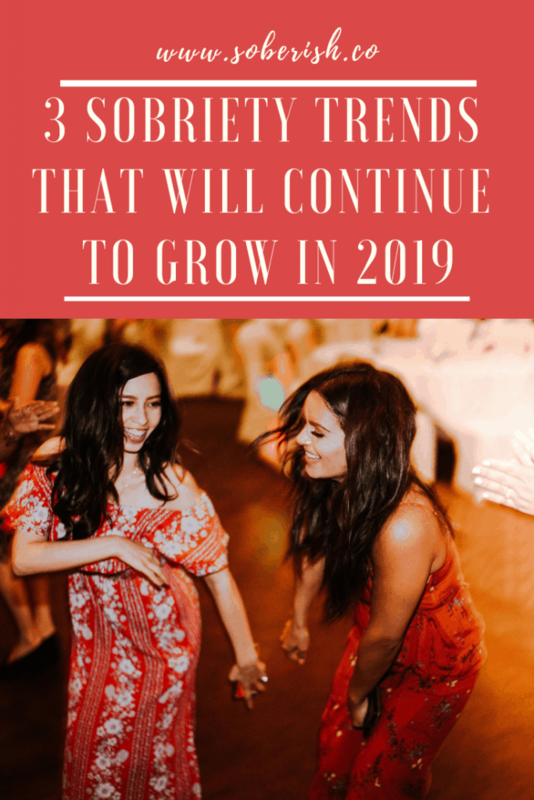 As more and more people begin to turn away from alcohol and rely on it less for social interactions, sobriety will become more commonplace and normalized. in this world. You can take it or leave it. Nobody thinks it’s weird that you don’t eat at McDonald’s. The same should be true of abstaining from alcohol. you need alcohol to have fun and connect with others. Even if people continue to drink, if we can reduce the number of heavy and binge drinkers, we’ll have made an important shift in the health of our society. In the meantime, bring on the sober dance parties and overpriced mocktails. Why not? Let’s live a little. Lovit!! 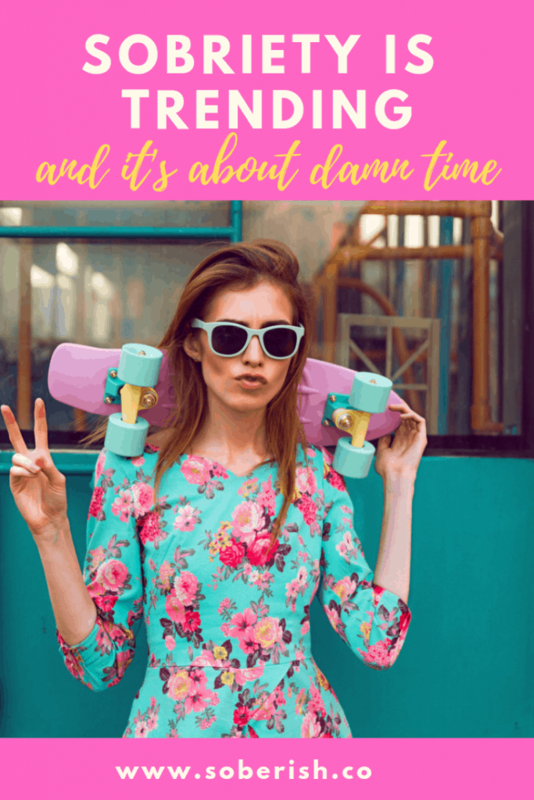 Thanks for an amazingly cool blog! 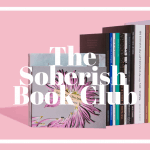 Sober sisters rock!